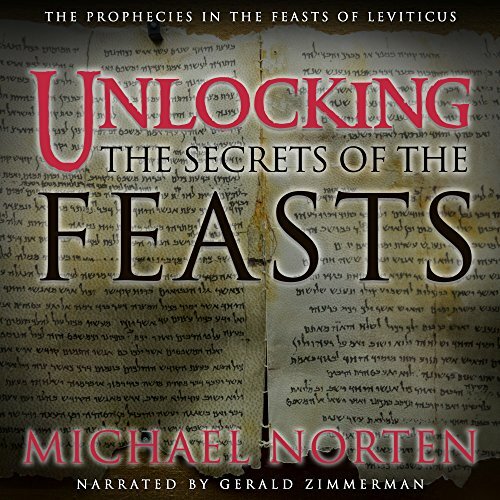 Showing results by author "Michael Norten"
All the feasts from Passover to the Feast of Tabernacles have prophecies of God's plans for the world, embedded in the customs of these festivals that are known by only a few. Many of these revelations are quite shocking. You will be amazed as these mysteries are disclosed, step-by-step in each chapter. God wanted us to be taught his plans through all our senses. Get ready to be stunned as you discover the intricate detail of the descriptions of the prophecies illustrated in the observances of these feasts.